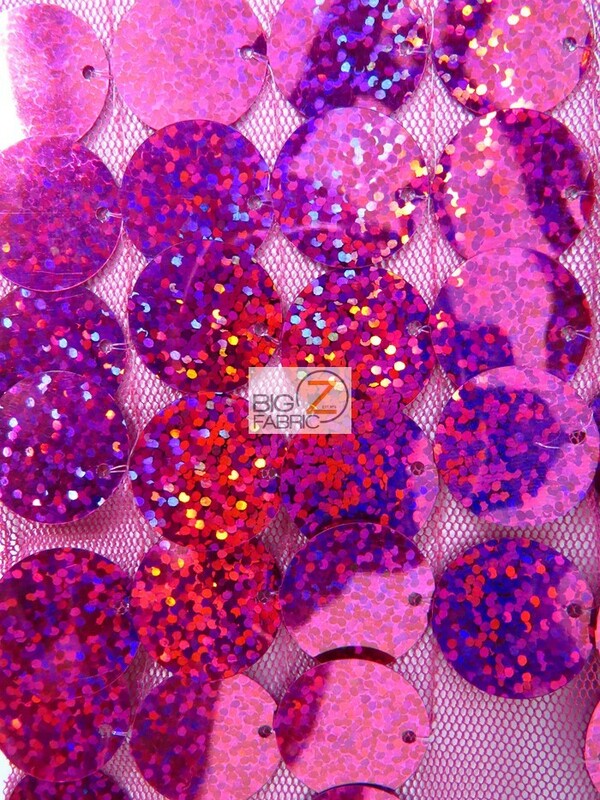 You won’t be disappointed by using our Big Dot Sequin Hologram Mesh Fabric in your next project, either you make a dress, craft or you use it for a wedding decoration. 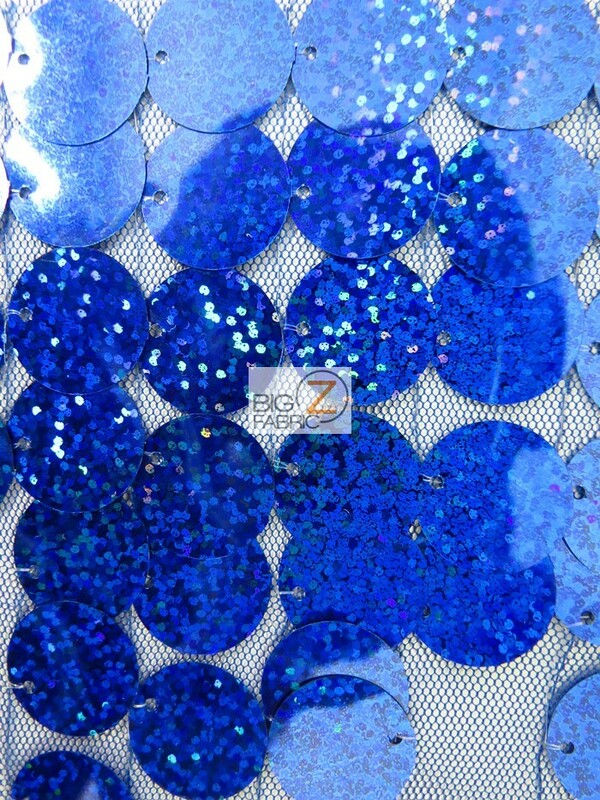 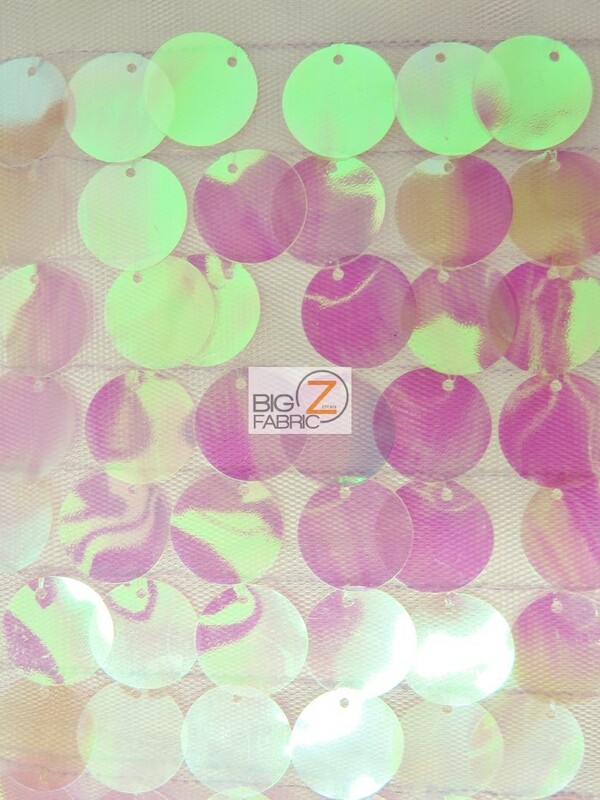 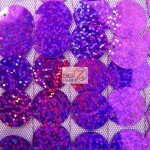 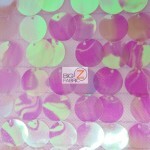 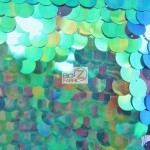 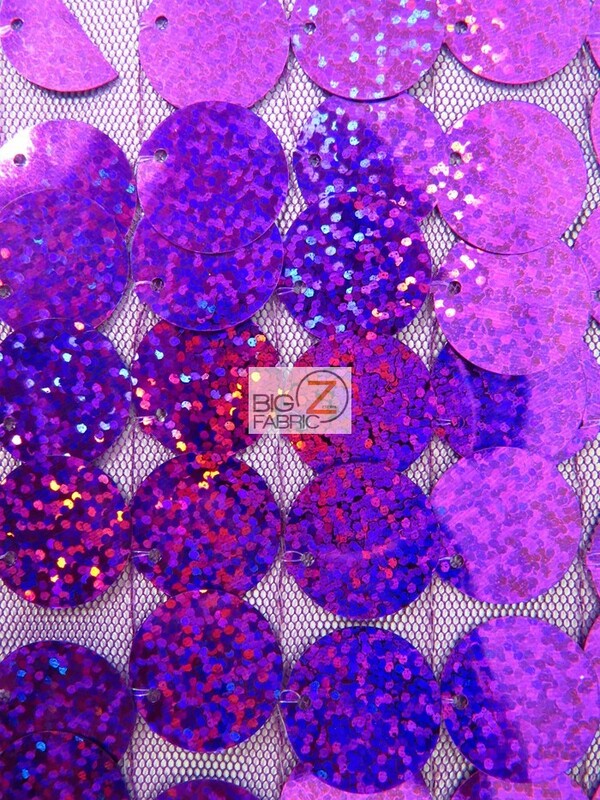 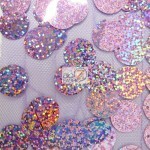 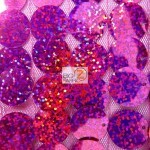 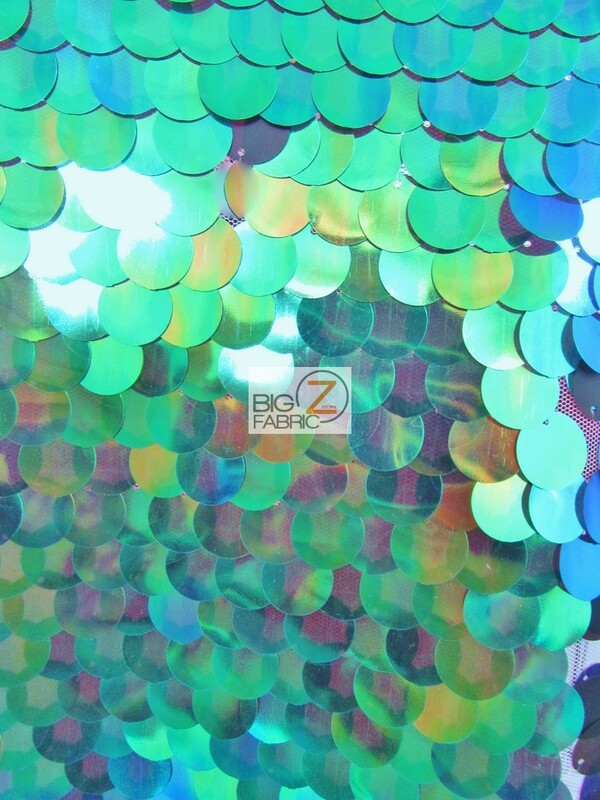 This sequins fabric comes in a mesh backing with 6/8″ shiny hologram round sequins all over it. 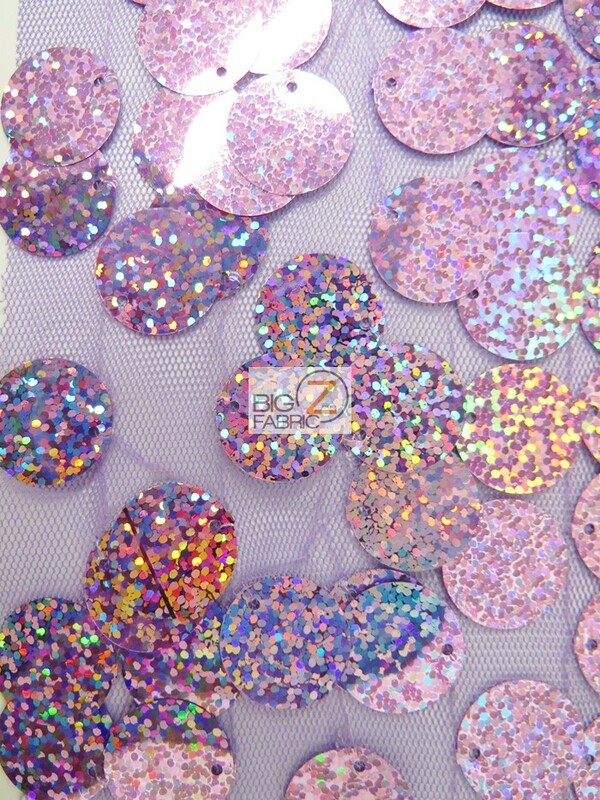 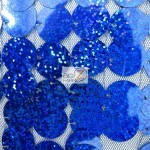 This Hologram Sequins Fabric is sold by the yard and in continuous yards.